Shots of both Batmans, Azrael, Deadshot, Mr. Freeze and Bane. And my personal thoughts on them overall. That Freeze is pretty damn nice looking. Agreed. I'm liking Azrael a lot too. These are great pictures fellas, too bad all those figures look terrible. Aww, that's cute. They think they're people. They look smaller in person. and I need the name of the camera you guys are using, plus your clothes, your boots and your motorcycle. 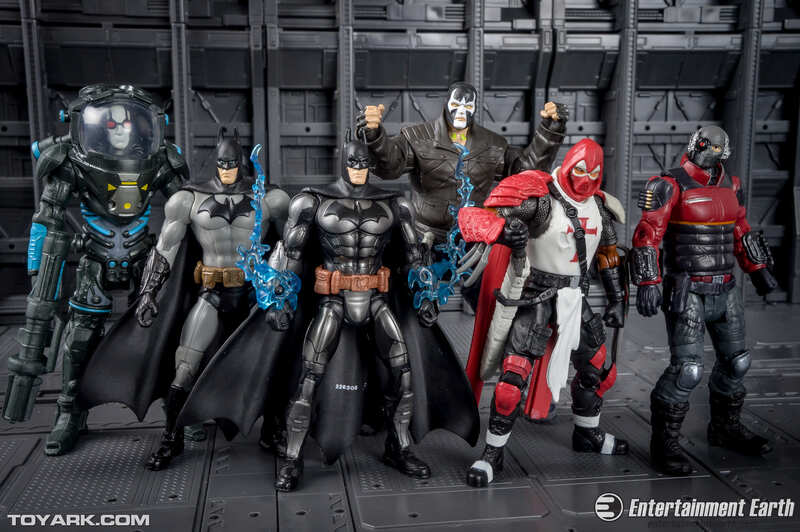 Oh look... DC... er, Universe figures. Like Marvel tried to do, they're trying to substitute a scaled down line to replace the one I wanted. Only Hasbro had success with Marvel Universe. Sure, it's being rebranded under the Avengers banner, but it's still a decent line thanks again to Hasbro. Mattel seems to have no real experience in making decent 4 inch figures it seems. The closest they got where the Infinite Heroes Justice League that came with Starro. The rest where at 90's Star Wars or less. They seem more interested in bottom lines and production runs than Hasbro. Then again, maybe Mattel is looking to ditch DC at some point. 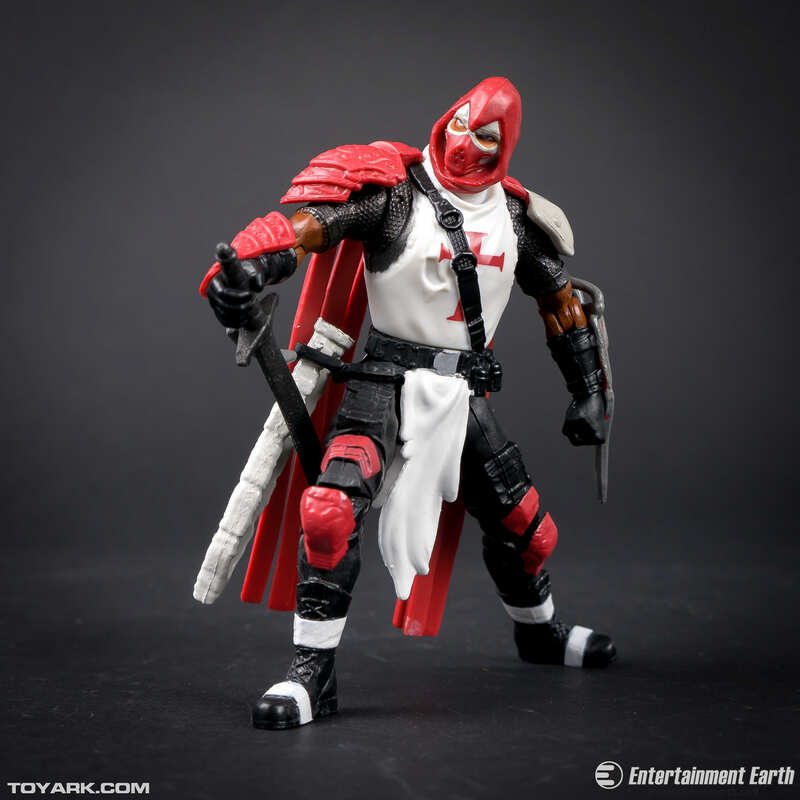 If Hasbro can get the DC leis ensue then maybe their could be improvements......but I doubt it. So long as Marvel works with Hasbro, they won't touch DC. Armored Batman is the same basic sculpt right? It somehow looks infinitely better than the original. Yes. The shins, forearms and belt look different between the 2. Armored is painted over the regular sculpt tho otherwise. The sculpt quality varies a lot, but I like the Azrael and Mr. Freeze. 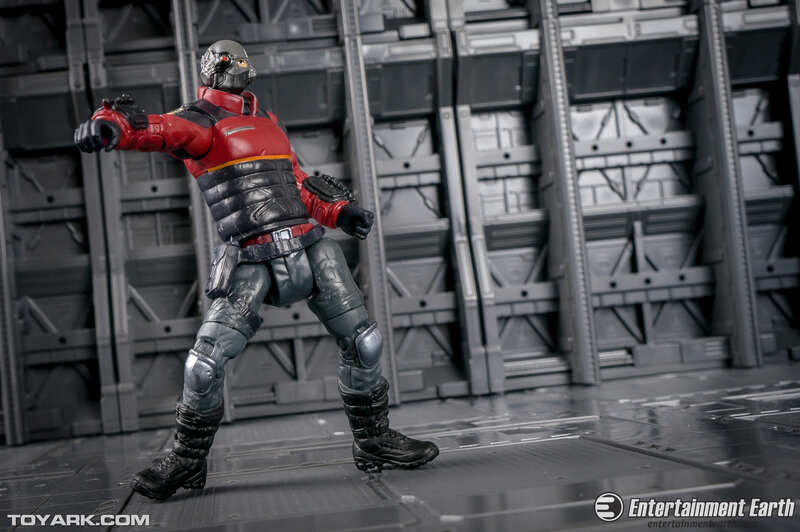 The Deadshot is a good sculpt, but I personally think that's a plain costume choice and not exciting. 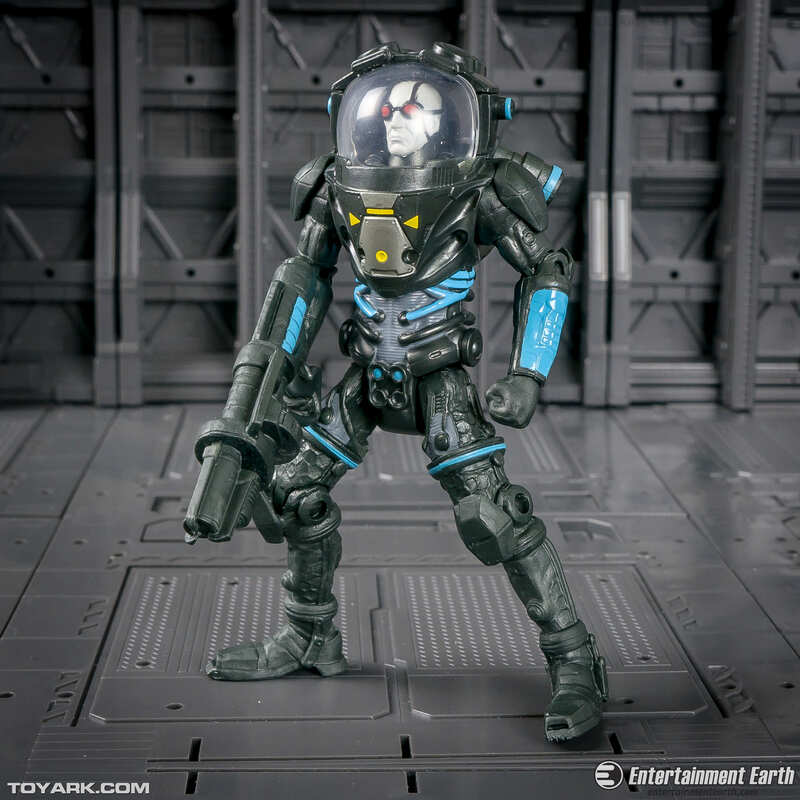 This is a great line for kids, but this is hardly a replacement for the DC Universe line. I might get some of these for my nephews, but this wave doesn't offer enough to entice me to start collecting them. Most of these characters have been done better by DC Universe, DC Collectibles/DC Direct, or by Mattel with their Select Sculpt line. Secondary market here I come. They will probably charge the same amount as the 6inch then wonder why they don't sell. Seriously. 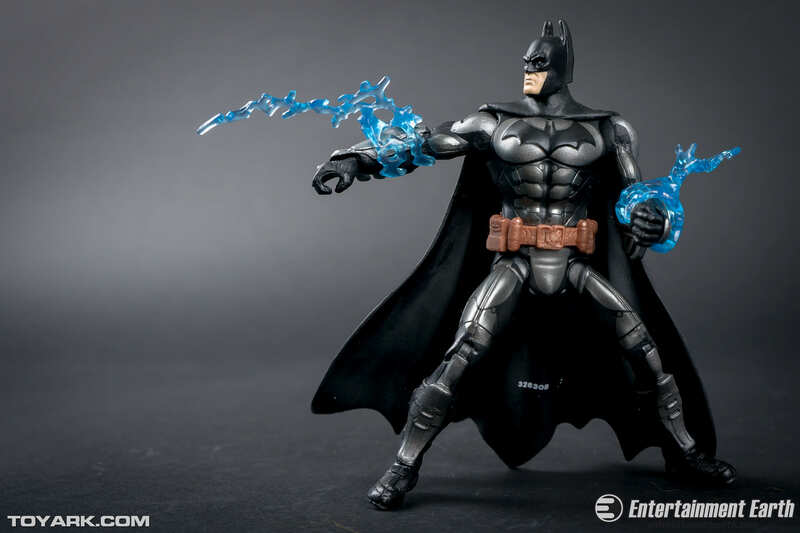 After seeing these pics, I'm actually tempted to buy the armored Batman. 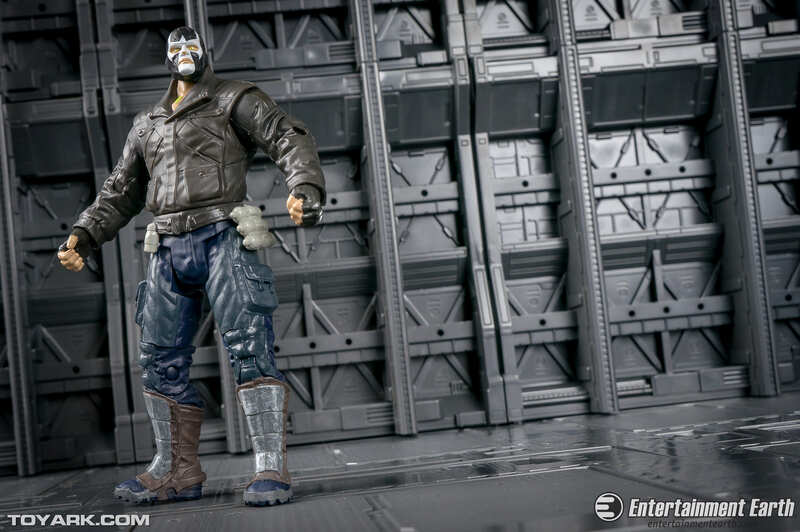 Does anyone know if it's possible to get Bane into a decent "break the bat" pose? I see that his arms can be raised above his head a little more than I expected. It's a damn shame that Batman of all people is the sore spot of this wave. The armored one had potential until I found out it was a repaint. Azrael and Freeze are the other 2 I have and I think they're decent but could've been much better. Overall they look pretty sweet in my eye (I have a soft spot for 3.75"-ish figures), but I'm crossin' fingers this line finds its legs. Also, I'd be thrilled if they could get some scaled movie vehicles into this line to go with Keaton. I was able to pick these up, they aren't bad and they are pretty durable. My kids like them too. These all sold out pretty fast in my area. I'm excited for the next wave. When I picked up JL War at Target I noticed that they were down to just one regular Arkham Batman. They're doing something right.